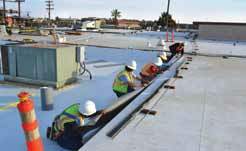 Roofing Projects - Good-Men Roofing & Construction, Inc.
Good-Men Roofing & Construction, Inc.
Project Management of this 7 acre roof included the removal of 700,000 Sq. 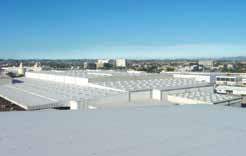 Ft. of Asbestos cap sheet roofing and ISO insulation. 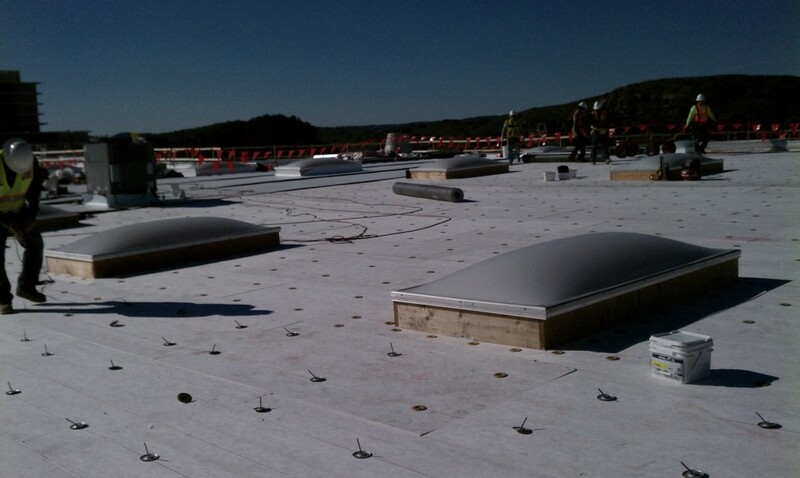 Installed 300 new skylights and installed a complete GAF 60 mil TPO single ply roofing system. Mission accomplished ahead of schedule with a perfect safety record passing a complete Federal OSHA inspection while providing significant cost saving solutions. Good-Men re-roofed an Administrative Building with extensive rust and dry rot. 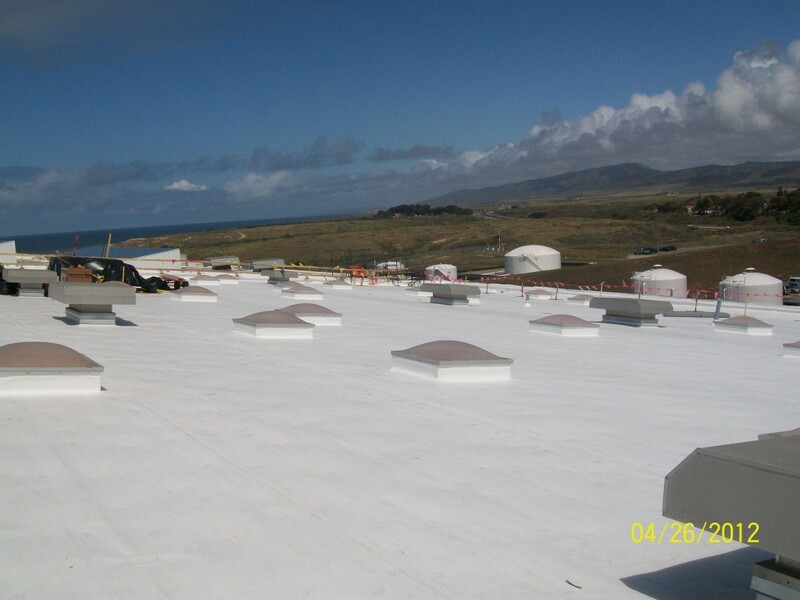 Our team identified multiple challenges due to the poor condition of the roof and provided solutions to address each including an insulation and fireproofing solution at a lower cost than originally budgeted.